The Federal Motor Carrier Safety Administration (FMCSA) has launched a new website with information about the Commercial Driver’s License Drug and Alcohol Clearinghouse. 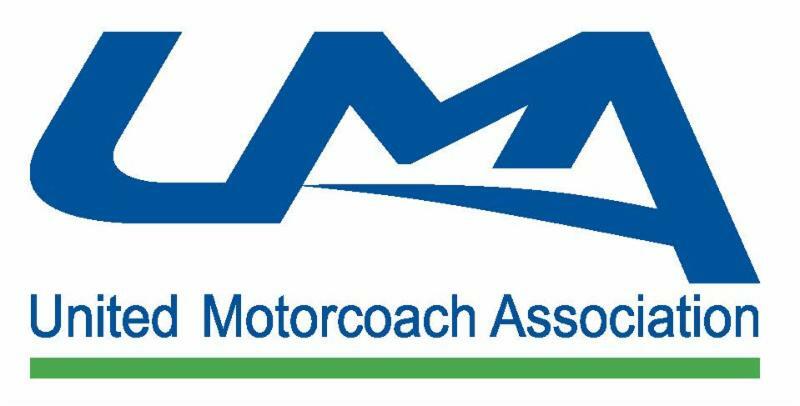 Motor carriers and drivers will be required to utilize the website January 6, 2020. FMCSA anticipates users can register on the website this fall. Mandated by Congress, driver records of violations of drug and alcohol prohibitions (49 CFR part 382, subpart B), including positive drug or alcohol test results and test refusals will be posted as well as drivers that have completed the required Return-To-Duty process. For more information and to sign-up for updates, visit https://clearinghouse.fmcsa.dot.gov . If Rudd Davis’ vision comes true, the days of the road trip will be over—or at least massively curtailed. 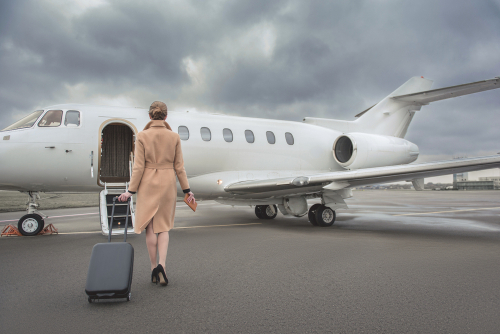 The former USA Today and Groupon executive wants to make flying private as affordable as driving and have it become the go-to option for any 50 to 500 mile trip. The biggest challenge, he says, is getting people to buy into the belief. “If they think luxury air travel, they shouldn’t think about us. There are no couches on our planes,” Davis told Forbes. Instead, Davis has spent the last three years building BlackBird , a startup that connects passengers with private planes and pilots. Passengers can join an existing flight plan and purchase open seats on the flight. Or customers can charter a plane to travel from the San Francisco Bay Area to Lake Tahoe, for example, and then pick a pilot from BlackBird's preapproved list of commercially trained pilots. “BlackBird has become an alternative to driving,” Davis said. 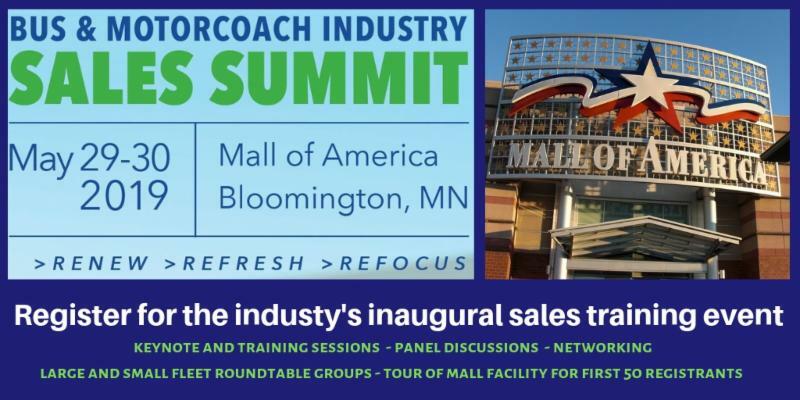 First 50 registrants will receive a unique behind-the-scenes tour of Mall of America. Bus and motorcoach operators can save across America thanks to the AMBEST fuel program that is only available to UMA members. Don't be misled by other discount programs that only apply to gasoline! AMBEST diesel discounts give UMA operators real savings that adds up. 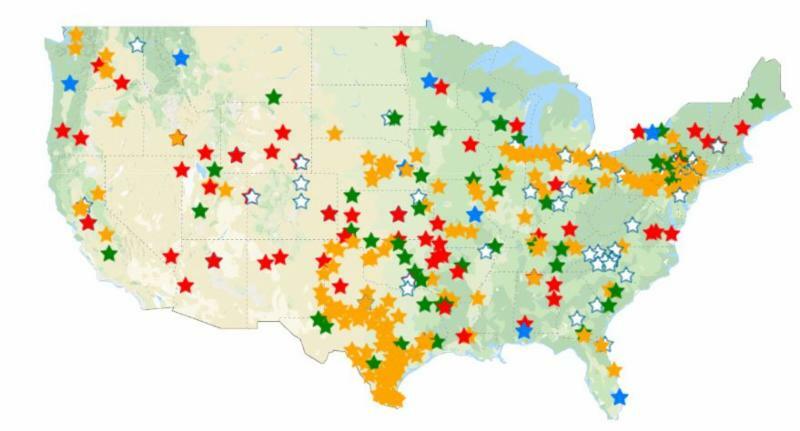 AMBEST has dozens and dozens of locations across the country and they are growing! UMA members can benefit from an exclusive AMBEST program that can yield 25 cents per gallon savings on their diesel fuel purchases when using an authorized AMBEST location and the AMBEST Fuel Card. The program offers whole sale cost as determined by OPIS plus $0.09 or retail less $0.03, whichever is most beneficial to the UMA member at the time of purchase. ﻿To get started, contact Sylvia Jackson at sjackson@am-best.com or call 434-594-4810 to learn more. 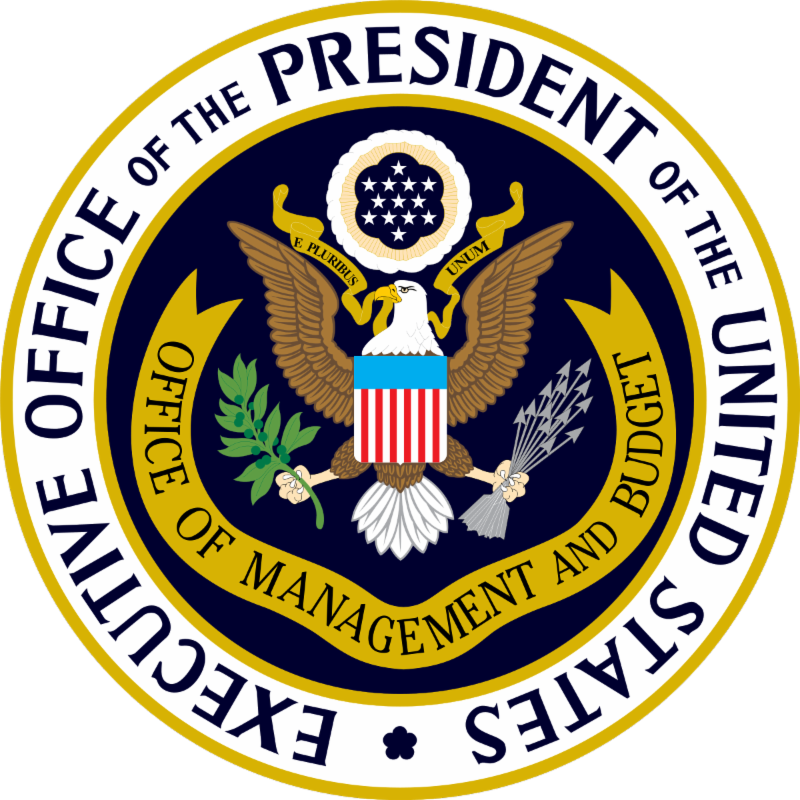 Facilitating the implementation and enforcement of safety programs and increasing resources for state partners are two of the aims of President Donald Trump’s fiscal 2020 budget request for federal trucking regulators. Under the president’s request, the Federal Motor Carrier Safety Administration would receive $288 million for safety operations and programs, and $387.8 million for safety grants. The request is slightly higher than the fiscal 2019 enacted level of $284 million for safety operations and programs, and $382.8 million for safety grants. Overall, the U.S. Department of Transportation discretionary funding request is $21.4 billion, a reduction from the fiscal 2019 enacted level of $26.5 billion. White House officials delivered the budget request to Congress on March 11. House and Senate committees have scheduled hearings this week with the White House’s budget chief to gain a better understanding of the request pertaining to transportation accounts and other agencies. 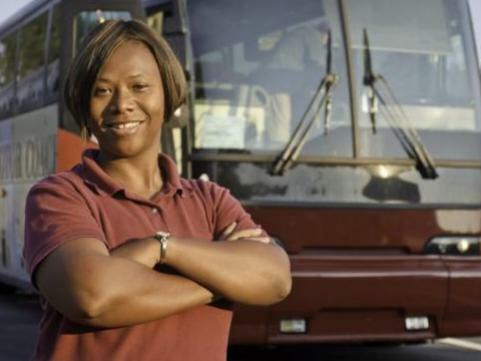 As the availability of good drivers diminishes, companies are developing drivers from inside their organization, looking at graduates of truck driving schools with no experience, and considering other sources of less experienced drivers. In this webcast we’ll look at what you can do to establish a training and coaching program that develops the skills and knowledge to make a driver successful, improve safety performance, reduce liability, and protect your company’s reputation and bottom line—no matter what level of experience you require as a hiring standard. Tom Bray – Transport Consultant – J. J. Keller & Associates Inc. Hiring a driver is potentially the riskiest decision a carrier can make. The key to offsetting the risk is to have a process that verifies the driver isn’t one who will ruin the company. With the driver shortage leading to the temptation to lower hiring standards, it’s more important than ever that carriers review their hiring processes. In this webcast we’ll look at the requirements involved in screening and qualifying a new driver, methods to do it quickly and effectively, and strategies that can be used to keep you from hiring your next problem. Chuck Amen, CTP – Manager of Transportation Operations, Hillyard, Inc.
UMA members are invited to participate in a live webinar that will explain how your company can take advantage of unique programs from USI Travel Insurance Services. 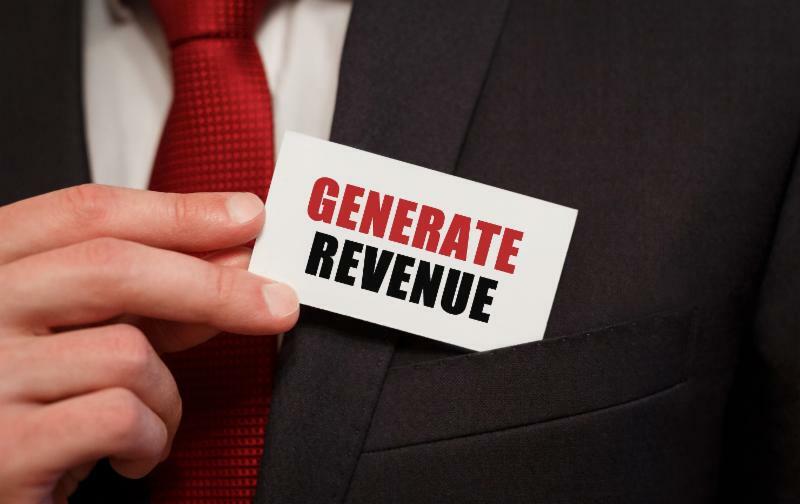 These programs can generate revenue to help your bottom line, and they can give you a competitive advantage because this program is not available elsewhere. It is a UMA exclusive! UMA partner USI Travel Insurance Services is proud to offer a travel protection plan designed exclusively for UMA member companies. It costs nothing to participate – simply sign up and start selling travel protection plans to your customers! Each sale means revenue for you. Join a webinar by USI Travel Insurance Services on Thursday, March 21 to learn more. Competing in today’s marketplace can be very challenging. Small to mid-size business owners work diligently to keep the doors open, to keep their employees and to keep their customers. They are so busy working IN the business they fail to work ON the business. For example, Facebook ’s demographics are for those 30 years or older with established networks (friends, family, etc.). Instagram as a digital marketing arena captures those under 30 years of age who prefer images as well as hashtags. Seth Godin, in his book “Purple Cow: Transform Your Business by Being Remarkable” (published in 2003), illustrates value by encouraging businesses to create remarkable solutions (products or services) so the right customers seek your solution. 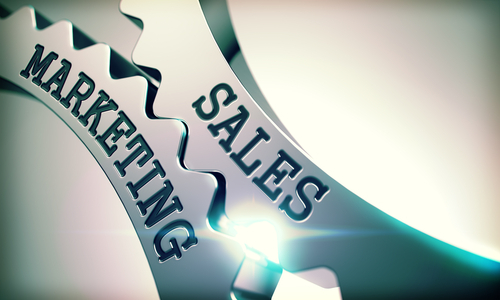 In sales, this is considered a pull sales strategy, the customer pulls you to him or her instead of a push sales strategy where you as the salesperson are pushing your solution. From slick highways to customer service to medical emergencies, here’s how some in the industry are helping their drivers be successful over the road with new technology and rigorous behind the wheel training. In Connecticut, DATTCO training is done in the classroom and on the road. There is a full-time training team whose duties include driving marked cars for driver observations. DATTCO drivers are also trained for inclement weather, natural disasters, blood-borne pathogens, fire, and other evacuation emergencies. Their GPS system has messaging capabilities so that drivers can be in constant communication with dispatch. Silverado Stages lists 129 schools, universities, churches, tour operators, Native American councils, wedding planners and business customers among the unsecured creditors in its bankruptcy petition at the U.S. Bankruptcy Court for Arizona. 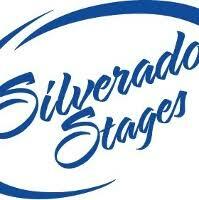 Silverado’s statement of assets and liabilities lists 20 lenders with claims secured by property. The largest, Volvo Financial Services, is owed $13.7 million. The prominent carrier, and active and award-winning member of the United Motorcoach Association, American Bus Association and California Bus Association. filed a Chapter 11 bankruptcy reorganization petition last Oct. 8 and then on Dec. 12 informed its 417 employees that the operation was closing. Silverado blamed its downfall on its unsuccessful 2016 merger with the carrier Michelangelo Leasing as well as “unsustainable, near predatory” competition and a soft secondary market for the sale of excess motorcoach assets. 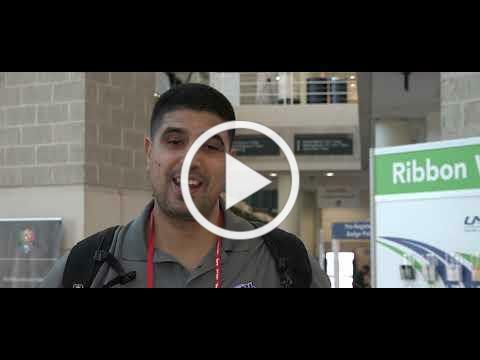 Have you connected with UMA on social media? On our Facebook page you'll find videos and photos from all the fun at EXPO and updates on what's coming up for members. And if you follow us on Twitter, you'll stay on top of what other operators and industry partners are doing and what UMA is up to as well. Join the conversation. Let's stay connected! Click on the links below and stay in touch.